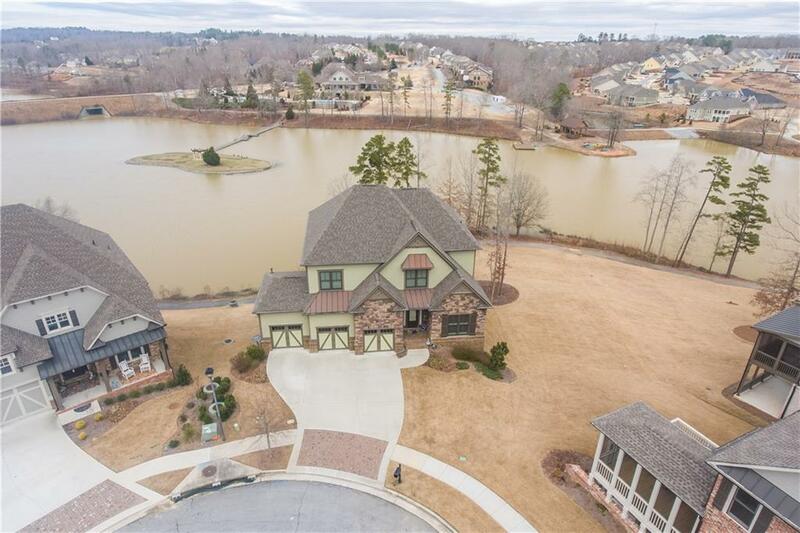 Premier Lake Cul-de-sac Lot in Resort Style Community. 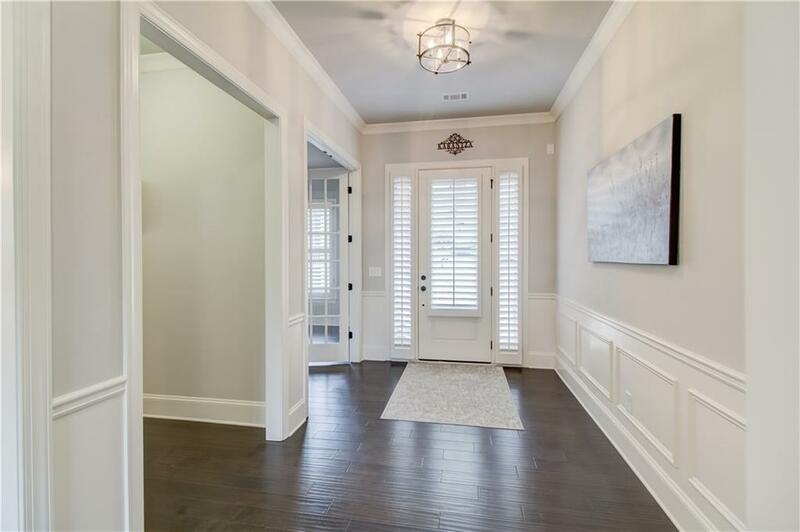 Rich Hardwoods welcome you to a Formal Dinning Room & French Door Office Space. 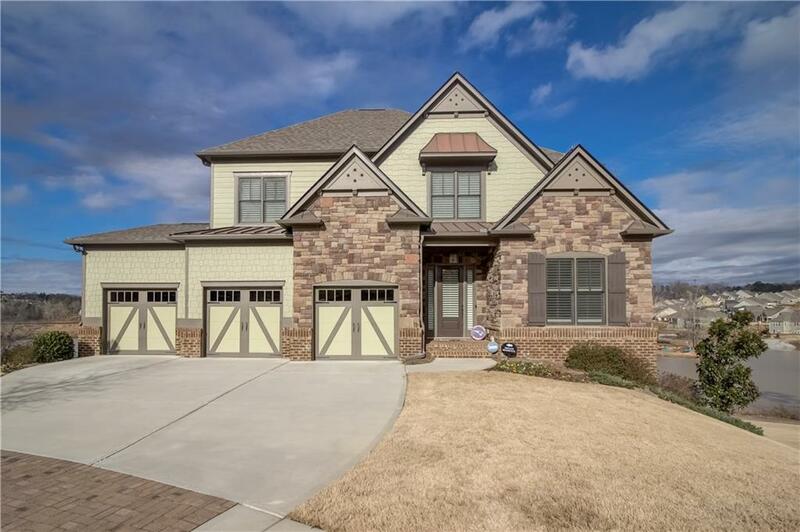 Oversize Chef's Kitchen, Large Granite Island, Coffered Ceiling, Breakfast Room overlook two-story Family Room & Massive Stone Fireplace with Bookshelves. 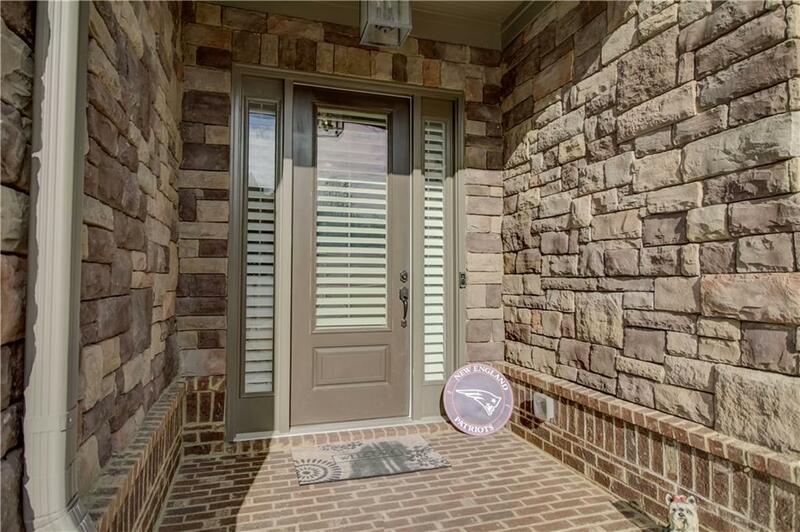 Spacious Master on Main, Luxury Bath & Screened Lanai with Stone Fireplace and Media. Upstairs Loft to Dine & Gather with Friends, 3 Private Spacious Bedrooms & 2 Full Baths with Granite. Extended Deck across Main. Terrace Daylight is ready for your design with Full Deck.